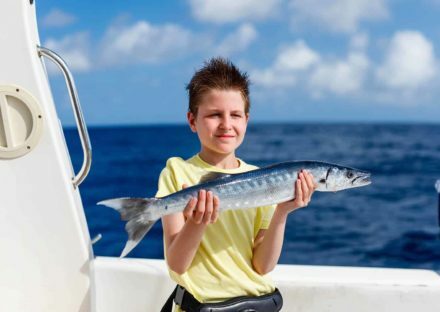 Fishing fans and sea lovers are invited to a thrilling fishing trip, taking place in the Arabian Gulf on a professionally equipped yacht with an experienced crew. 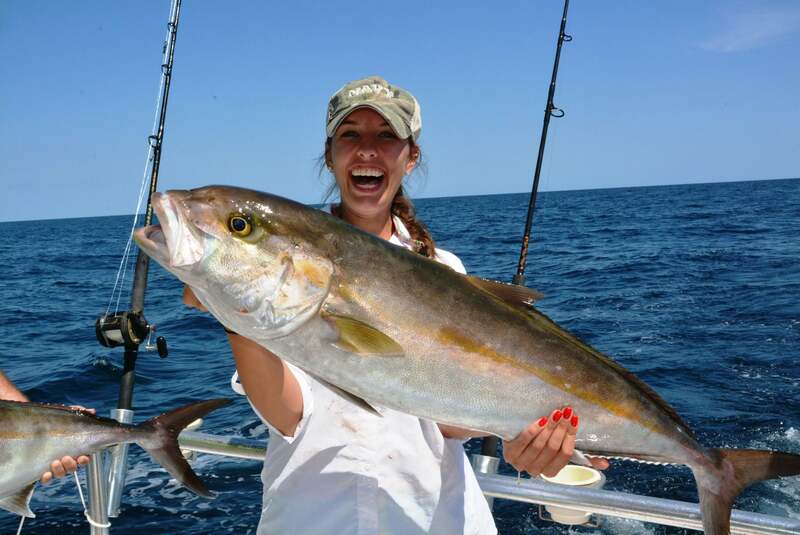 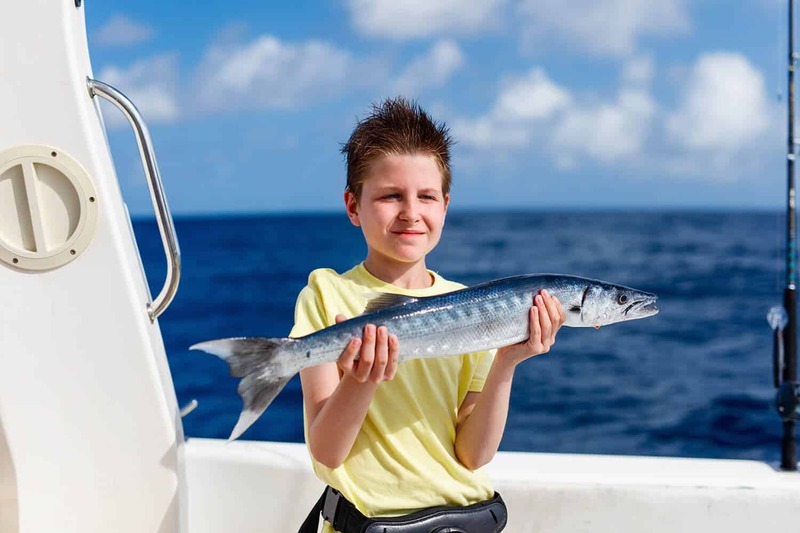 Deep Sea Fishing Dubai, Surely many fishing lovers will accept this invitation to try their luck and catch a shark, barracuda, or tuna fish. Maybe you’ll get lucky and catch the biggest fish of your life. 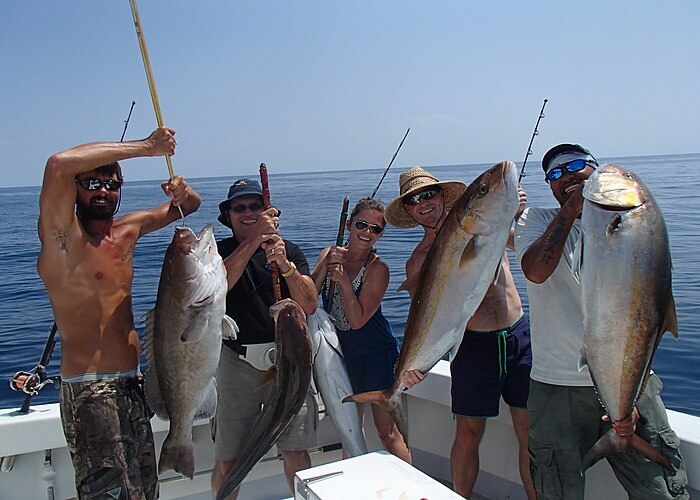 Don’t miss your chance of fishing in these hospitable, warm waters and take a meditative and relaxing break from all your worries. 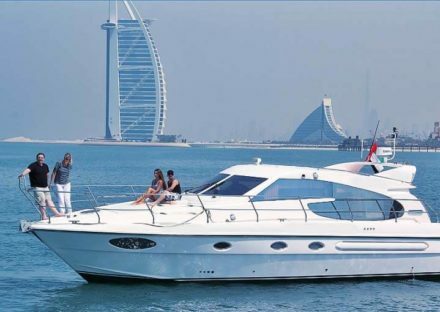 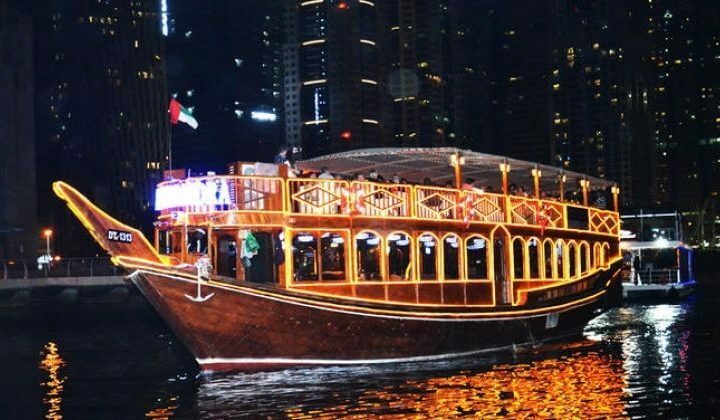 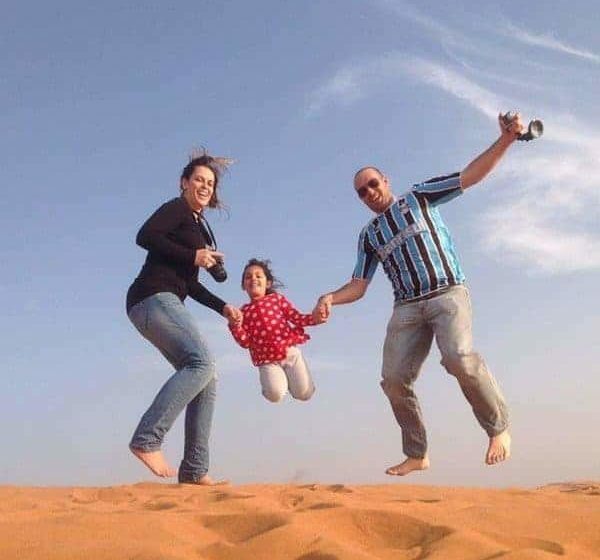 This trip is available in Dubai, Abu Dhabi, and Ras Al Khaimah as we have boats in all of the above locations.